As the kids grow up and their television tastes change, it’s interesting to see what content stands the test of time. In our house, Disney movies will always be front and center when it comes to movie night. As fans of Disney, that is sort of a given for us, but the truth is, Disney movies are just classic in nature and we all have our favorites. If you are a Disney movies family of fans like us, I have some great news. 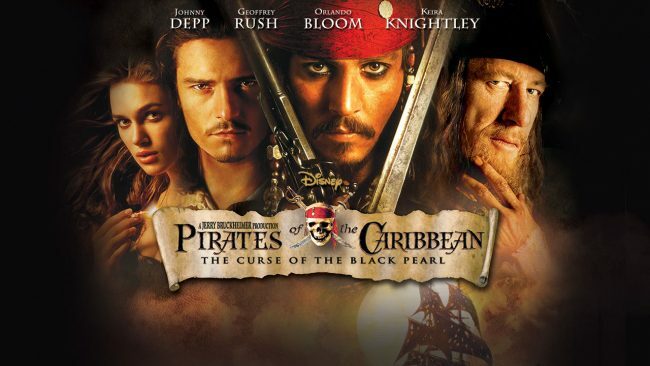 Netflix will begin adding streaming for ALL Disney movies starting this month! That’s right, according to Netflix on The Verge, “From September onwards, Netflix will become the exclusive US pay TV home of the latest films from Disney, Marvel, Lucasfilm and Pixar.” WHAT. Even better? 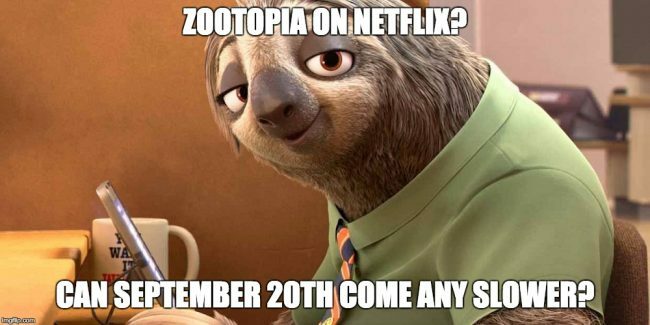 As of today you can start streaming Zootopia! If you haven’t seen this one yet, my guess is it will become an instant hit. We saw it in the theaters and already rented it once, so I can guess we’ll have this one on repeat in our queue. 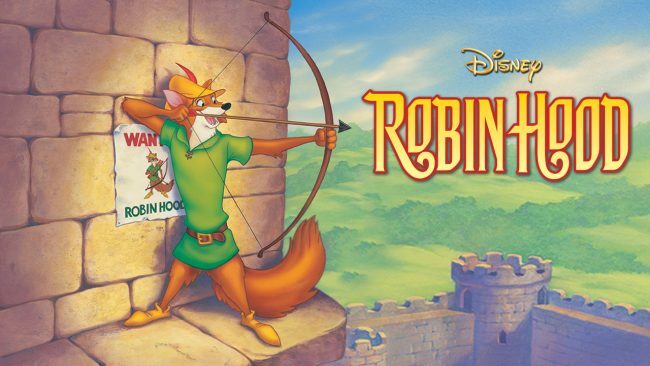 Some of our other favorite currently available classic Disney movies are Robin Hood, Tarzan, and Pirates of the Caribbean. But that’s just for now. Remember, ALL Disney movies are making their way to Netflix, so stay tuned! I know we’ll be keeping our eyes out for friends and foes from a galaxy far, far away and many others in the coming weeks and months. It’s no secret that we are big Disney fans over here so if you ask me, family movie night just got a bit more magical. 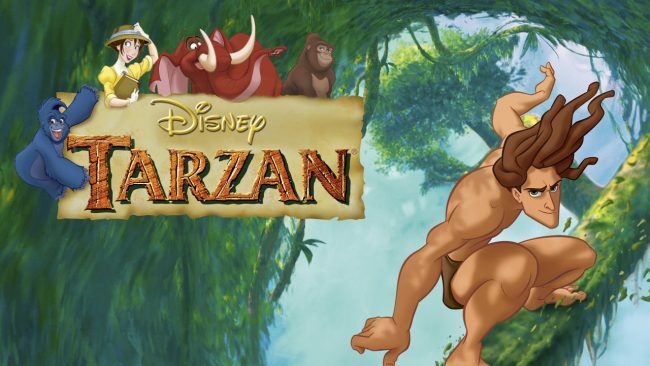 Which Disney movies are you excited to see soon on Netflix? This post is in partnership with Netflix and the #StreamTeam. All opinions and Disney geekery are my own.